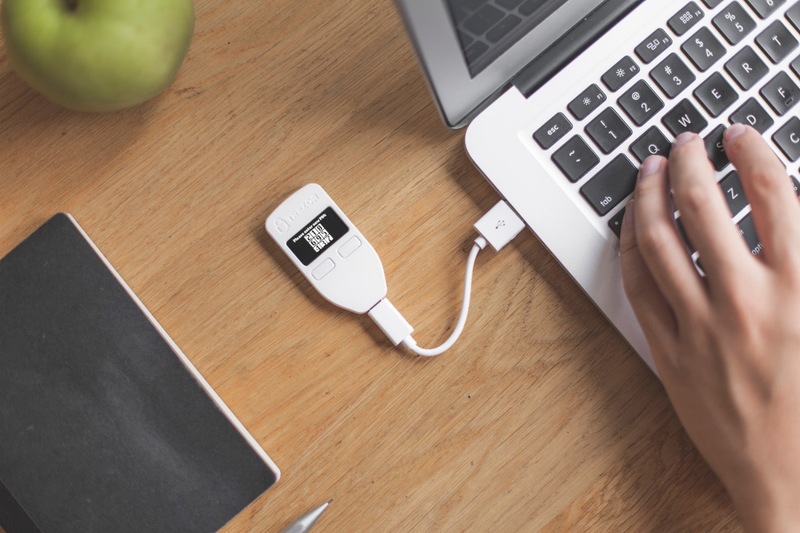 TREZOR is the world’s first hardware wallet, on the market since 2014. But it has grown a lot since then. With every update, new features come. Today, it is way more than just a wallet. Not only does it store your private keys, but all the operations requiring them are done exclusively on TREZOR. The keys never leave the device, the device is completely isolated from any other device. TREZOR features a screen and two buttons, which give you the executive power and the final say. You can see what is about to be done on the screen, and only you can confirm or abort. Everyone knows what a PIN is, but what is a Passphrase? An additional security measure to protect your TREZOR. There is no wrong passphrase, but only you know which one protects your coins. TREZOR’s wallet uses BIP32/39/44 standard, meaning you can simply recover your wallet by using your 24-word seed. Encrypt passwords individually with the TREZOR Password Manager. No longer is your whole database decrypted, after you enter the master password. Secrets are released one by one, and only after your confirmation on TREZOR. TREZOR can serve as your U2F token. In comparison to standard tokens, TREZOR fully utilizes its screen to inform you about the authentication request before you approve it. You can use TREZOR as your SSH login, or use it as your GPG key. Features like signing and verifying messages with your Bitcoin address are also available. Travel with your TREZOR seamlessly. TREZOR can be managed from your computer, through the Chrome extension or the bridge, but it can also be used with your Android device.